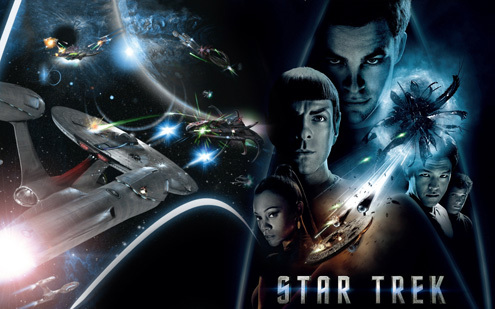 Star Trek provides a very valuable franchise, which has spanned a large period of time. Overall (in terms of films and TV series), the franchise is worth £49.9m in total for the UK box office. The last two Star Trek films have been hits; though have only really appealed to the existing Star Trek audience. These were Insurrection (1999) and Nemesis (2003). Because of this, Paramount wanted the new Star Trek film to appeal to broader audiences, with the aim of it being a blockbuster. The existing audience of Trekkies would already have seen the film, and therefore they would not make it a blockbuster alone, but were likely to see it on the grounds of their pre-existing interest. As a result, it was not as necessary to actively ‘sell’ the movie to them. Stereotypically Trekkies are associated with ‘geek culture’ reflecting notions of the obsessive fan.